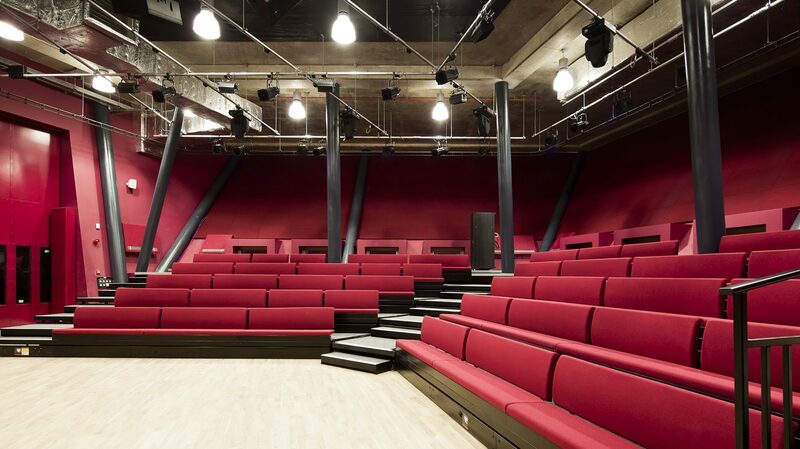 The Albany and its sister sites offer an unmatched variety of meeting rooms, rehearsal and performance spaces for hire in Lewisham and Southwark. You can choose from three unique and welcoming sites at the Albany or Deptford Lounge in Deptford or at Canada Water Library in Southwark. Each site has its own unique character, atmosphere and benefits so you can find the perfect fit for your event. 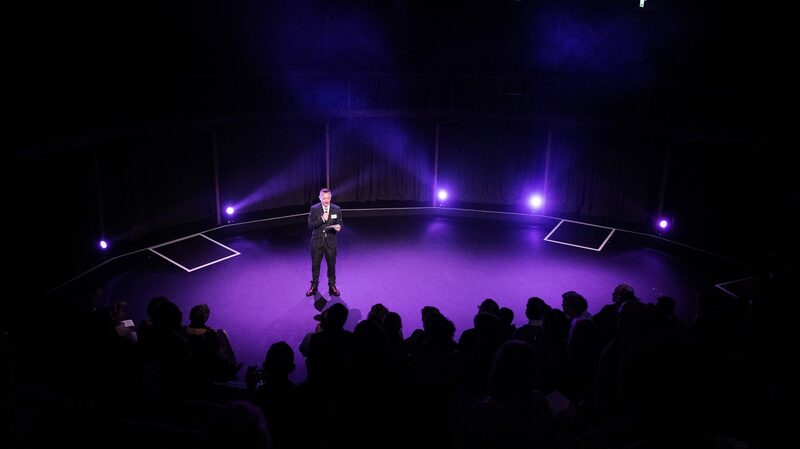 Whether you’re looking for a meeting or conference room, to take centre stage in one of our fantastic performance spaces or to throw a big party, we can offer bespoke packages to meet your needs. 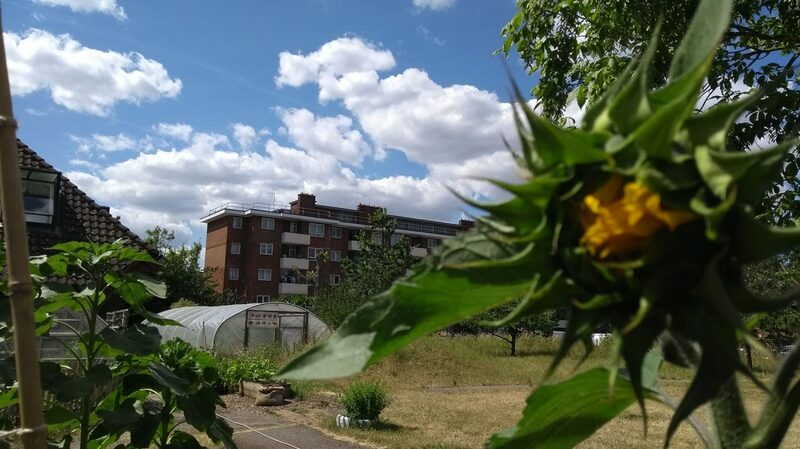 And if you’re looking for something a bit different, we might just have that too, for example we have great outdoor spaces including a large and beautiful garden at the Albany to a rooftop ball court at Deptford Lounge.  We’re a registered charity and an award-winning social enterprise – any income we generate is reinvested into our work. When you choose us and our spaces you’re investing in our local community. All our spaces are fully accessible for wheelchair users with disabled toilets on all sites. Visit our Accessibility page for more information. You can browse the types of space we have available and individual rooms below, or get in touch to find out more. To learn more about our venues, go to Visit us. We generate 60% of our own income and every penny we make gets reinvested in our programme and buildings. If you’re looking for something a bit different, get in touch as we also have a range of more unusual spaces. 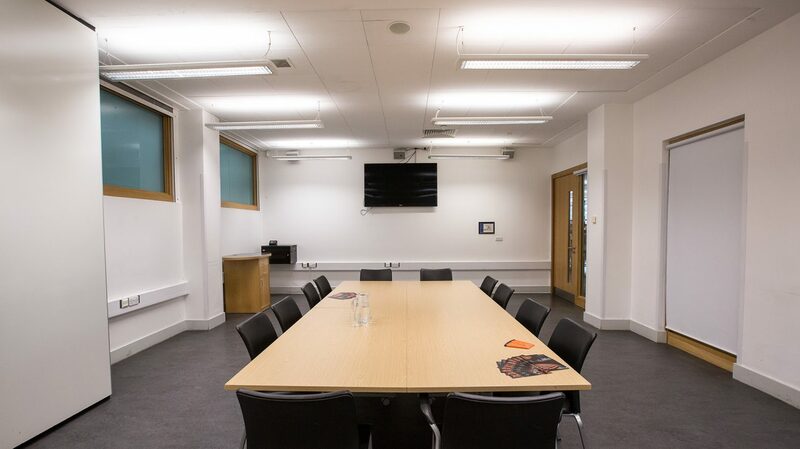 You can choose an intimate space with beautiful views across Canada Water or a training session in the heart of the bustling Albany building, we offer superb facilities. 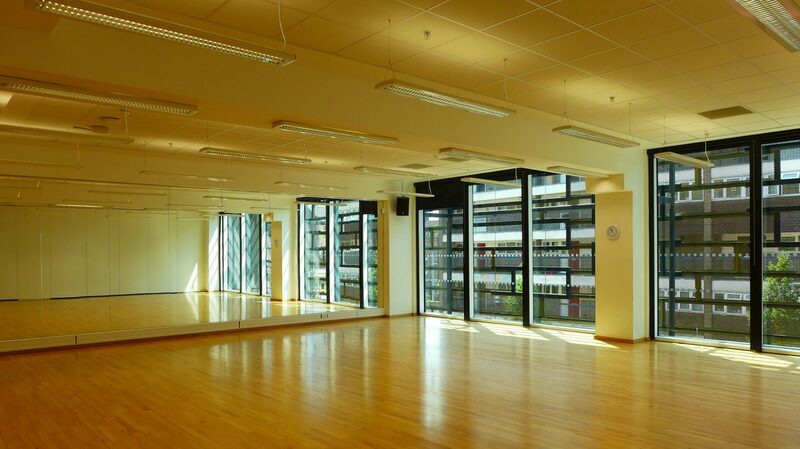 We have several large rehearsal spaces, including one with a sprung-floor and mirrors for dance. 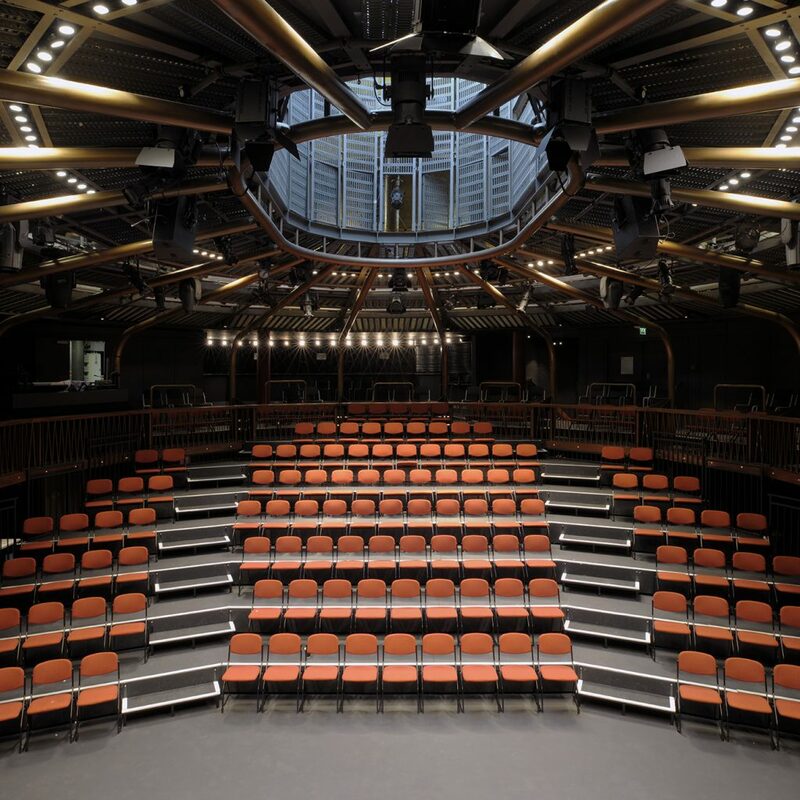 We have a range of options for your performance events.